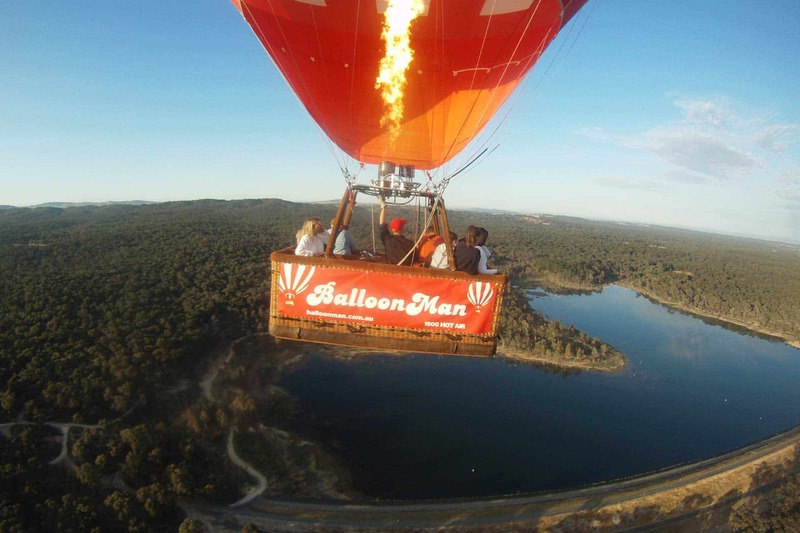 Our Bendigo Balloon Flight package lasts approximately 1 hour, with Local Pilot Paul Kavanagh, but if you have to head off early to other engagements, then skip our Champagne Breakfast. We had a great time with BalloonMan, it was easy to book our flight, instructions for the day were really clear, Paul & Dave our Pilot/Ground crew for the day were excellent, funny & professional. I felt absolutely safe & in good hands on the day, it was a pleasant experience & being involved in the setting up & pulling down of the balloon added to the experience, although it is expensive it is well worth the money. We met some lovely people and had great laughs, Bendigo is a beautiful city & to see it from the air made it all the more special.